1. Client's demands are always our first priority. eliminate any quality risks from the very beginning. 3. In strict accordance with our equipment renewal schedule. 4. 20 years' operation and 15 years' export experiences. product renewal updates, and in time feedback on industry trends. 7. 4 plants with 250 ton production capacity. 1. Professional Manufacturer With Four Factories. 5. All Specs Acceptable Customized! 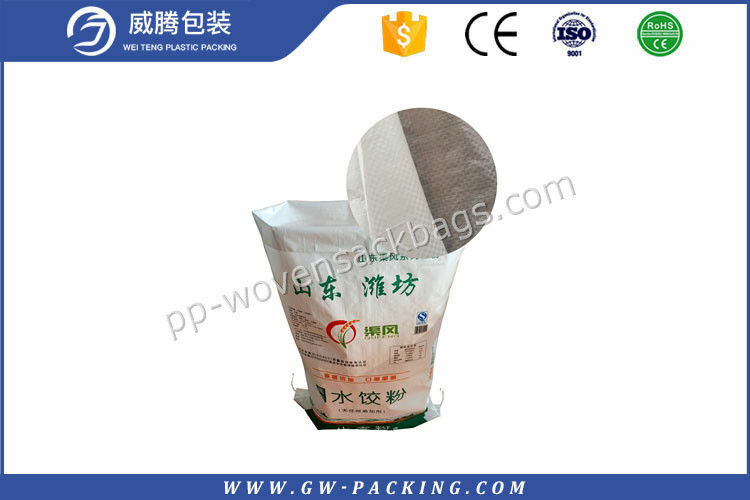 · PP woven bags are widely used for packing. · Food Area: such as sugar, salt, flour, starch. · Agriculture Area: as grains, rice, wheat, corn, seeds: flour, coffee Beans, soybeans. · Feed: pet food, pet litter, bird seed, grass seed, animal feed. · Chemicals: fertilizer, chemical materials, plastic resin. · Load Bearing: 5kgs,10kg, 20kg, 25kg,50kg ..as request. Ready to ship out by sea, by railway, by plane or EMS, DHL, FedEx, as soon as we receive payment. 30% down payment and 70% paid before delivery; L/C at sight. Import duties, taxes and charges are not included in the item price. Q2: Are you willing to provide the samples? We are happy to provide the samples to you if we have the identical or similar samples in our warehouse, and they are totally free. But if we haven't ,it's a pity we can’t provide. If you insist on samples, we can make the samples for you, but the sample fee must be charged.Generally,5-7 working days for sample making. Q3:What information should I let you know if I want to get a precise quotation? Option 4:loading weight, usage, we can design the perfect bag for you. 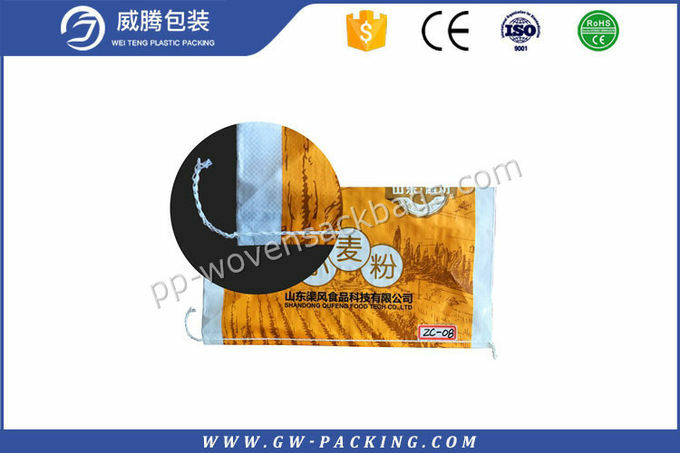 China Good Quality PP Woven Sack Bags Supplier. Copyright © 2018 - 2019 pp-wovensackbags.com. All Rights Reserved.